Crisscross marks the spot. 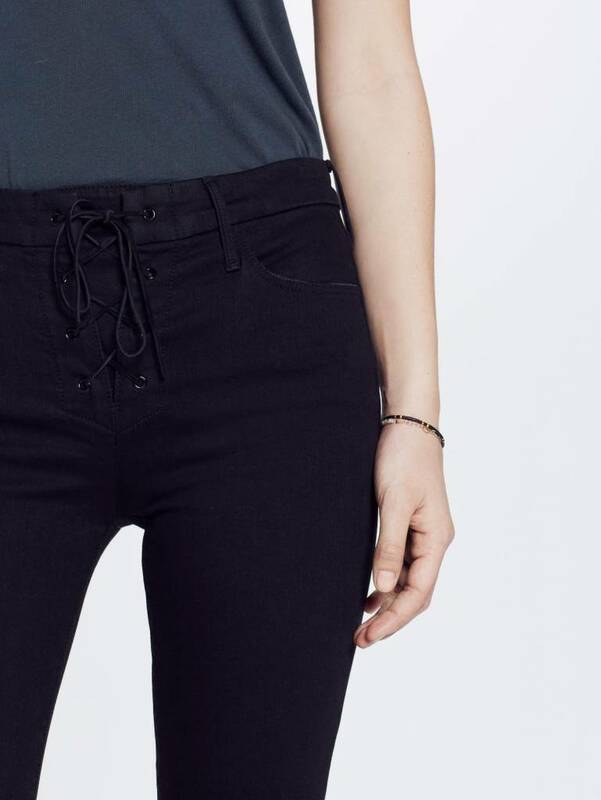 MOTHER black skinnies are all laced up for a new spin her favorite denim. Non-traditional for the rule breaker at heart. Made in Los Angeles.